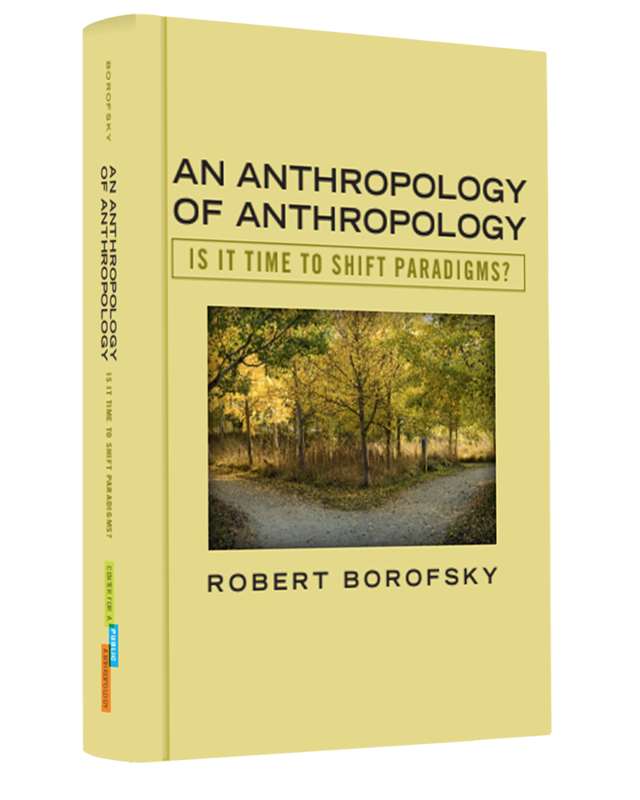 At the heart of this book lies a question: Are readers able to find innovative solutions to one of the key problems, some might say the key problem, facing anthropology today? 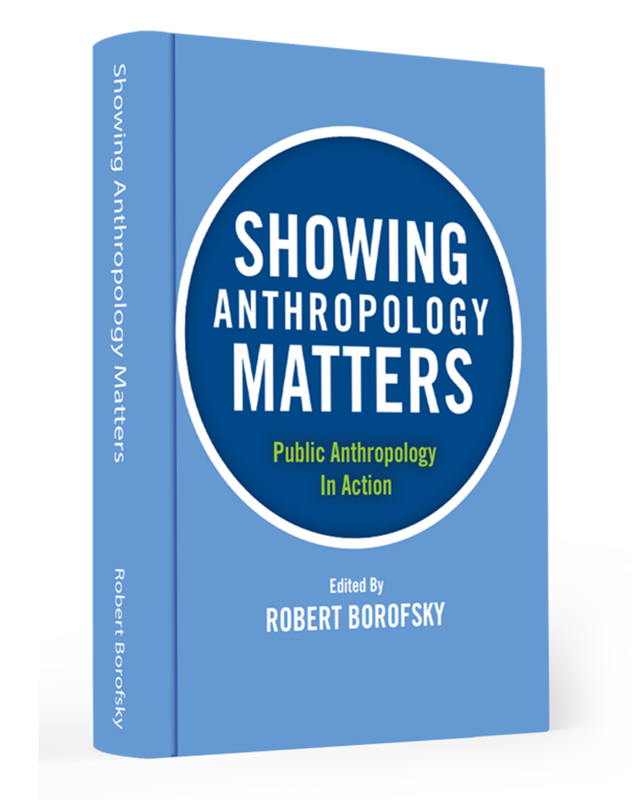 After discussing the current state of anthropology, the book offers readers a challenge: It presents both students—at the undergraduate and graduate levels—and faculty with the data needed for rethinking how to present the excitement and insights of anthropological research to the broader public that financially supports the discipline’s research. Readers compare what anthropologists write about their research with how the world’s media perceive and misperceive this research in reporting on it. With these data, readers can puzzle over what is the best way to raise anthropology’s intellectual profile with the broader public while, at the same time, maintaining the discipline’s professionalism and quality. The goal, in a sense, is to have our cake (raise anthropology’s public profile) and eat it (present the material in a professional manner). Impossible? Not really, if readers are open to thinking outside the box of traditional frameworks. There are clear advantages to being highlighted in the world’s media. Showing that one’s work draws public recognition often enhances the credibility of a funding request. In a time of “audit culture,” where anthropologists are judged by the number of publications produced, having publications that advanced a department’s and university’s public recognition cannot help but be valued. They provide a clear sense that others, beyond the discipline, beyond the academy, recognize the value of an anthropologist’s work.